You save £12.01 that's 34% off! Byte's MX stickbag is the ideal stickbag for junior hockey players. 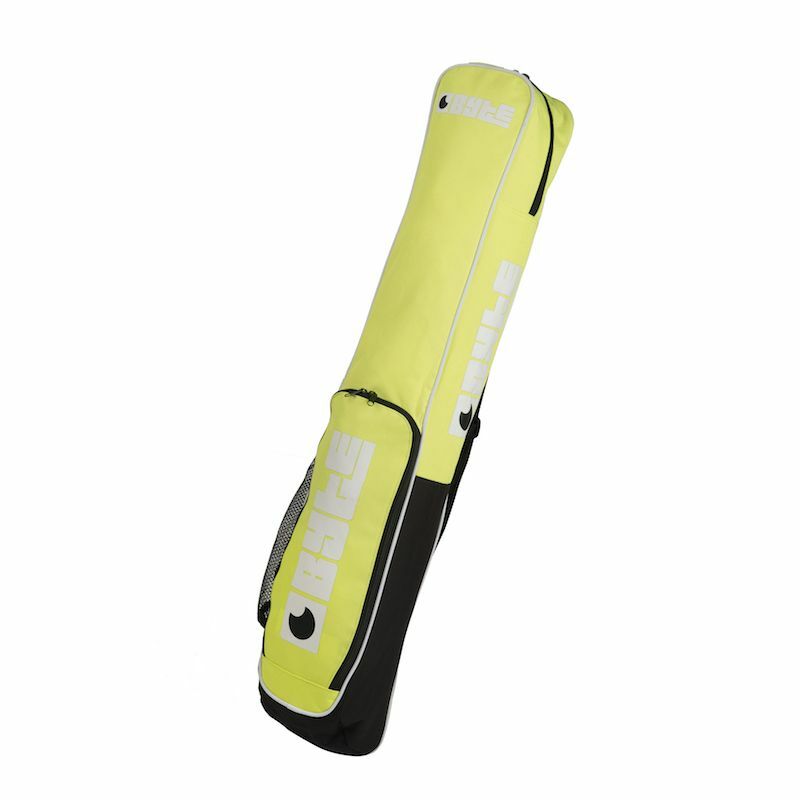 Features include a single shoulder strap, mesh side pocket for either shinguards or water bottle and one front pocket. The stick capacity is two sticks. The material is 600D polyester.